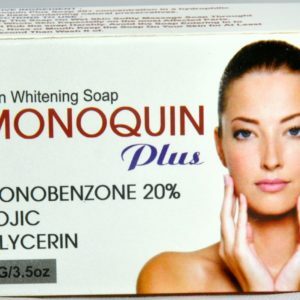 Monoquin is the largest selling monobenzone brand in the world with its presence in usa,uk,middle east and europe. 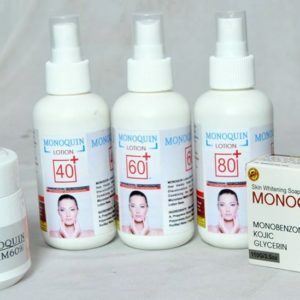 Monoquin has been delivering results since we opened in 2010. Our goal is to provide both a superior customer experience and tremendous value for our customers. 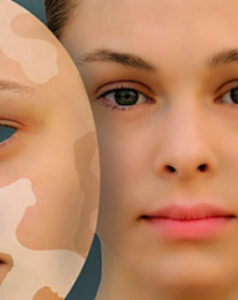 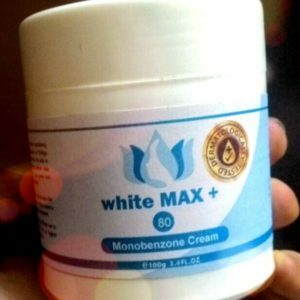 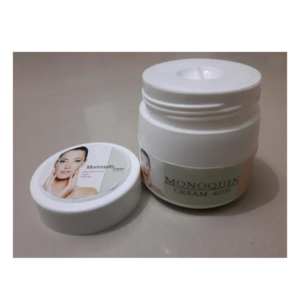 we have over 7 years of experience in monobenzone industry and is passionate about exceeding your expectations.we make world’s best monobenzone creams monoquin creams . 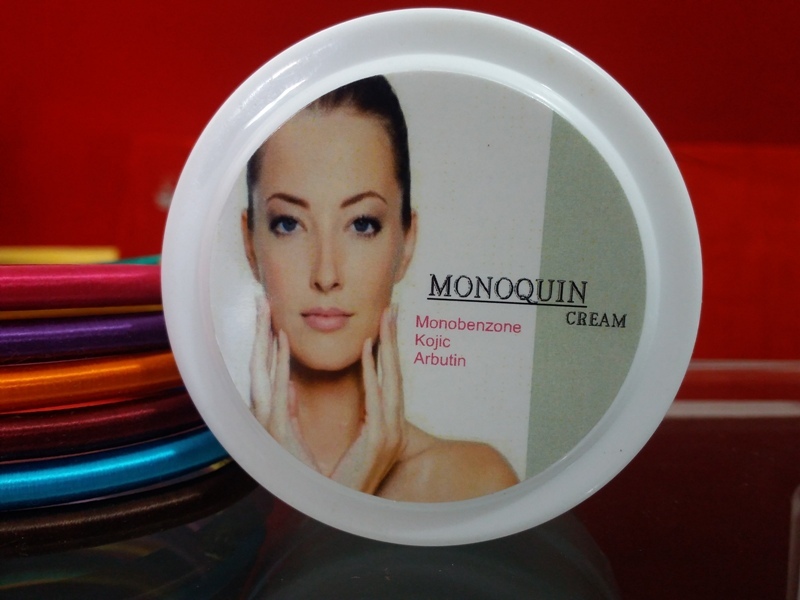 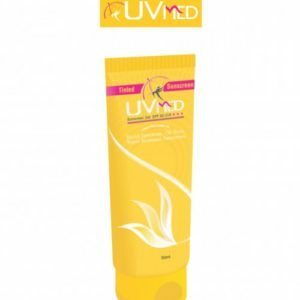 With 7 years of experience in pharma industry we make high grade products ,our creams, soaps and lotions are made from pharmaceutical grade micronised monobenzone powder where all other brands uses industrial grade normal powder which is available at cheap rates. 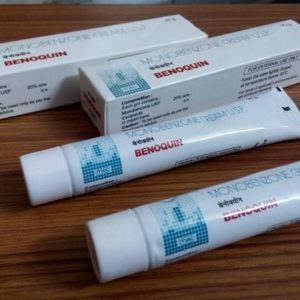 This is best one, I got result in 1. 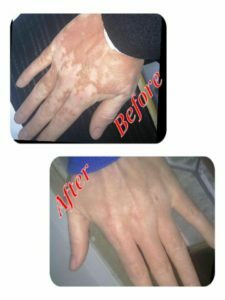 5 month, but your delivery speed is slow.. Plz choose faster service.